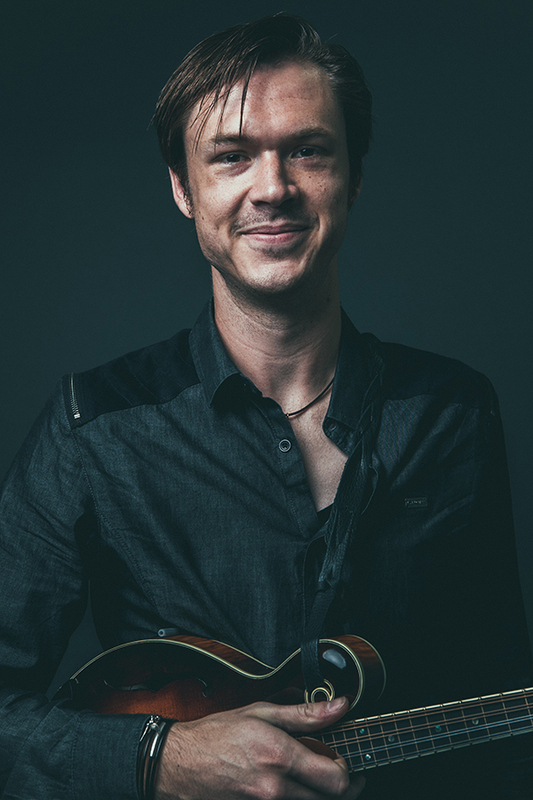 Nashville-born singer-songwriter, mandolinist, and guitarist Forrest O’Connor has performed and recorded with a wide range of artists, including Paul Simon, Kenny Loggins, Clint Black, Del McCoury, and the Nashville Symphony. A former Tennessee state mandolin champion, O’Connor won a Grammy Award for Best Bluegrass Album in 2017 as part of the Mark O’Connor Band. He appeared in season 4 of the ABC hit series Nashville, and he co-wrote the Mark O’Connor Band’s song, “In My Blood,” which was produced by Zac Brown and reached #1 on the iTunes Bluegrass chart in June 2018.